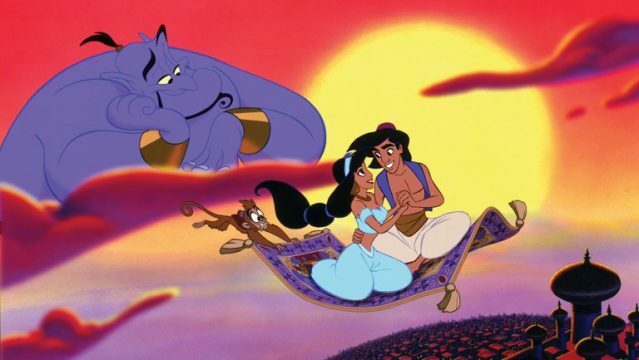 After months of searching for the perfect actors to bring the beloved animated characters to life, Disney has now officially confirmed who will be starring in their upcoming live-action remake of Aladdin. The studio’s Sean Bailey made the announcement during a panel at the D23 Expo in Anaheim, California earlier today. Just as was reported a while back, Will Smith will be portraying the Genie. The role of the big, blue loveable wish-giver was, of course, played by the late, great Robin Williams in the 1994 original. Casting a popular actor with a very different but similar knack for stealing the scene like Smith is a good call by Disney. Time will only tell, though, whether he’ll match his predecessor. 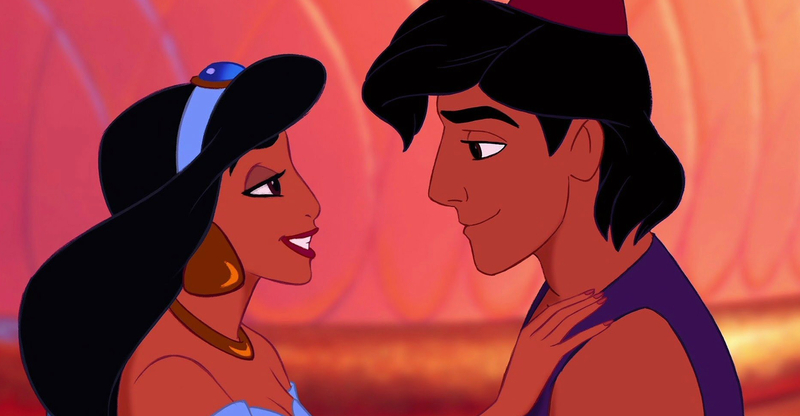 As for the two lead roles of Aladdin and Jasmine, Disney have chosen Mena Massoud and Naomi Scott. Just as has always been the studio’s intention, they’ve cast a young, upcoming actor as the diamond in the ruff and this will be Massoud’s first big break after a few roles in TV series like Jack Ryan. Naomi Scott, meanwhile, just had her first sizeable part as Kimberly the Pink Ranger in this year’s Power Rangers reboot from Lionsgate. She was said to be one of the top two contenders to be playing the princess of Agrabah earlier in the week and now, we can confirm that she’s clinched the role. Aladdin will be directed by Guy Ritchie (Sherlock Holmes, King Arthur: Legend of the Sword) as his first movie for Disney. It will definitely be a musical as well, in keeping with the 1994 version, as the studio were said to have been testing actors for their singing skills in addition to their acting abilities. Other major roles yet to be filled include the villainous Jafar and Jasmine’s father, the Sultan. We don’t have any idea of who Disney may have their eye on for those parts just yet, but as always, we’ll let you know when we learn more.